The relationship between a people and their history is the same as the relationship between a child and its mother…history not only tells a people where they are and what they are—history also informs us what we still must be and what we still must do. Of those forcibly displaced by the construction of I-94 in St. Paul, over 75 percent were Black. Only five percent of St. Paul properties listed in the National Register of Historic Places (NRHP) are included based on their association with the African American community, despite the city’s African American population of 15 percent. At the heart of Saint Paul’s African American history is the Rondo neighborhood. Before the construction of I-94, the Rondo community was home to 85 percent of Saint Paul’s African American population. In 1956, the interstate’s construction had disastrous consequences as it tore through the heart of this vital and thriving community. Once a united whole, over 600 African American families and a number of businesses and institutions were displaced. Although there is still strong community cohesion, the fact remains that African American narratives are consistently excluded from mainstream historical and cultural documentation. 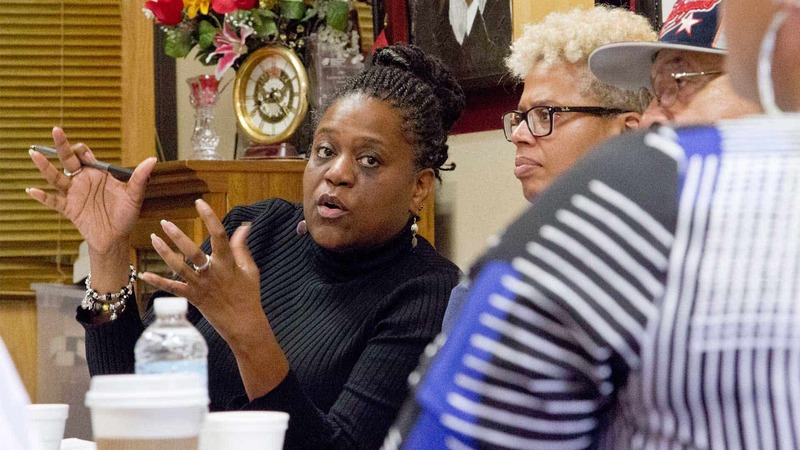 This prompted the Aurora Saint Anthony Neighborhood Development Corporation (NDC) to embark on a journey to create a historic context in order to ensure that history’s focus would be expanded from white-dominated narratives to include narratives of their own. 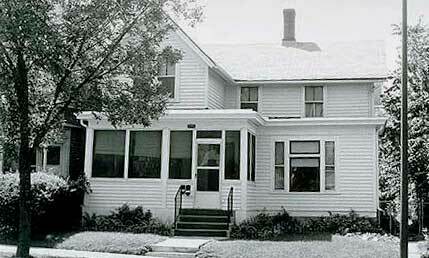 S. Edward Hall House before demolition. In order to fully appreciate this project, it is important to first understand how modern historic documentation came to be. In 1966, the National Historic Preservation Act (NHPA) was signed into law by President Lyndon B. Johnson. Among other things, this Act created the NRHP, a list that increases public awareness of historic sites and the stories tied to them. In addition, Section 106 of the NHPA requires federal agencies to take into account the effects of their undertakings on historic properties. This piece of legislation was and still is one of the most far-reaching preservation laws to have ever been enacted. Without it, many of America’s historic sites would be gone. So, too, would the stories that give those sites so much meaning. But, as far reaching as that legislation is, major errors can still occur throughout the process. In 2011, the home of S. Edward Hall (Rondo resident and the first leader of Minnesota’s chapter of the NAACP) was inadvertently demolished due to a recordkeeping error, despite being listed in the NRHP. Devastated by this destruction of a cherished community resource, the Aurora Saint Anthony NDC was spurred to ensure the inclusion of African American historic and cultural resources in the City’s historic preservation planning process. The systematic exclusion of African American narratives is problematic as it threatens history associated with both African Americans and other minority communities. These stories capture a piece of the human experience. These pieces, when stitched together, create a more accurate and inclusive representation of the past. And in order for the past to be preserved, minority narratives should never be left out or lost to time, but acknowledged as essential parts of the whole. 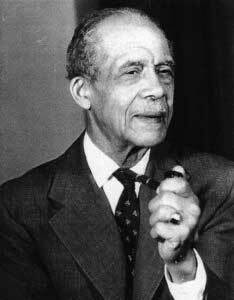 There has always been a strong African American presence in the Twin Cities. Until now, there has not been adequate preservation planning to protect historical sites with associations to the African American community. In order to protect and reclaim the history not included in current historical documentation, it was identified that a historic context of African Americans’ past could pave the way to a more inclusive account of St. Paul history. Historical and cultural contexts are used as a framework by which NRHP eligibility can be identified. In this case, a large group of community leaders and members led the process of reclaiming and protecting the history of their own past. None of those four properties had any mention of their significance and contribution to African American history in their respective listings. Historic contexts are important to the preservation process. This project is an example of how contexts can allow for regulatory institutions to carry out their responsibilities more equitably by expanding the focus of documentation beyond distinctly white narratives. Looking to the future, the current paradigm must shift to address the need for advancing narratives significant to non-white communities. In an article written for the Minnesota Historical Society, educator and historian David Vassar Taylor shares his experience of life as an African American and how starkly his own experience contrasted with that of white people. In addition, Taylor captures the importance the Rondo community had for people of color. I was born into a family of Negroes in a community of Negroes living in the ‘colored’ section of Saint Paul,” Taylor said. “Our ‘green acres’ encompassed an area of less than a square mile. Within this community, I was reared, educated, confirmed in faith, taught discipline and respect for community values. As a child, I would be subtly prepared by older members of the community for a world they perceived to be hostile, with themselves only shadows passing through, but in which we children might come to be regarded as persons of substance. History is usually written by those who have control of the narrative. Though the past is littered with controversial and painful events, it still deserves remembering and preserving. In order to make amends for actions that continue to echo throughout modern society, the unadulterated truth of American history must be revealed and documented. Story after story, historic site after historic site, the complex tapestry of African American history slowly reveals itself due to the efforts of communities of color determined to see their resources and values preserved and honored. 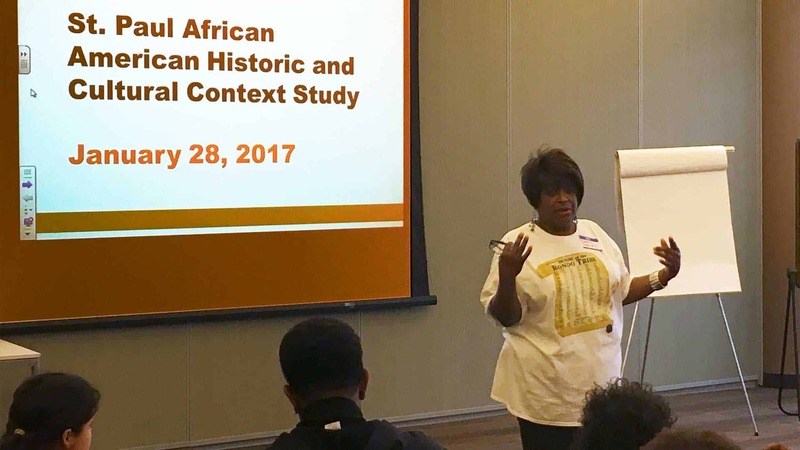 The Aurora Saint Anthony NDC understood that a historic context study helps empower the reclamation, preservation, and protection of historic resources with associations to African Americans in Saint Paul. As a result of their efforts and vision, the Minnesota Historical Society and Saint Paul Historic Preservation Commission has officially accepted the context as a historic preservation planning tool for continued efforts to include all historical narratives in the city’s complex history. This is certainly not the end of the journey to capture history in an ethically sound manner, but it is a beginning that can inform future endeavors. A big round of thanks goes out to all involved in this major project. The context study team (including the consultant team) was made up of the Aurora Saint Anthony NDC, Historic Saint Paul, and Ramsey County. The consultant team was made up of 106 Group and CultureBrokers. 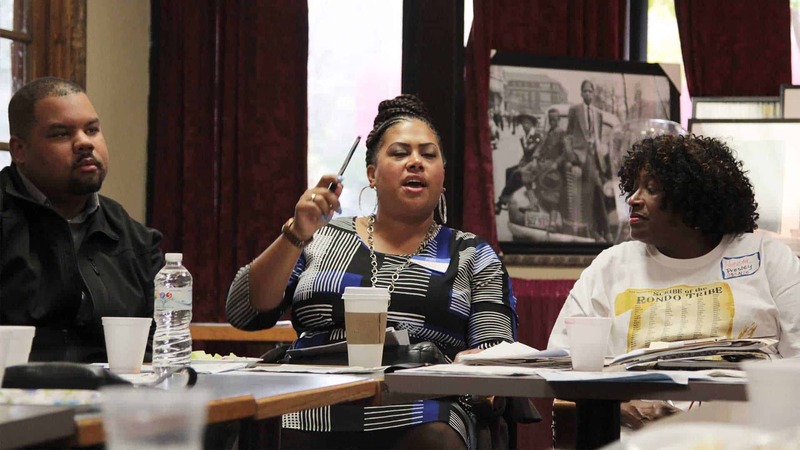 The advisory group included a dozen elders and other community leaders who are familiar with African American history and culture in Saint Paul and/or active in related efforts. Everyone’s efforts ensured this project was a success and provides a foundation for future efforts. Photos of I-94 Construction and Jazz Musicians provided by the Minnesota Historical Society. Cover photo outside St. James African Methodist Episcopal Church provided by Pioneer Press. S. Edward Hall by AAREG.